We are building the mass political organization we need to expand the landscape of what's possible. Donate $5 or more per month to become a sustaining member today. All members receive voting rights in the platform, leadership, and political endorsements of the organization. We are funded and governed by our working-class membership. 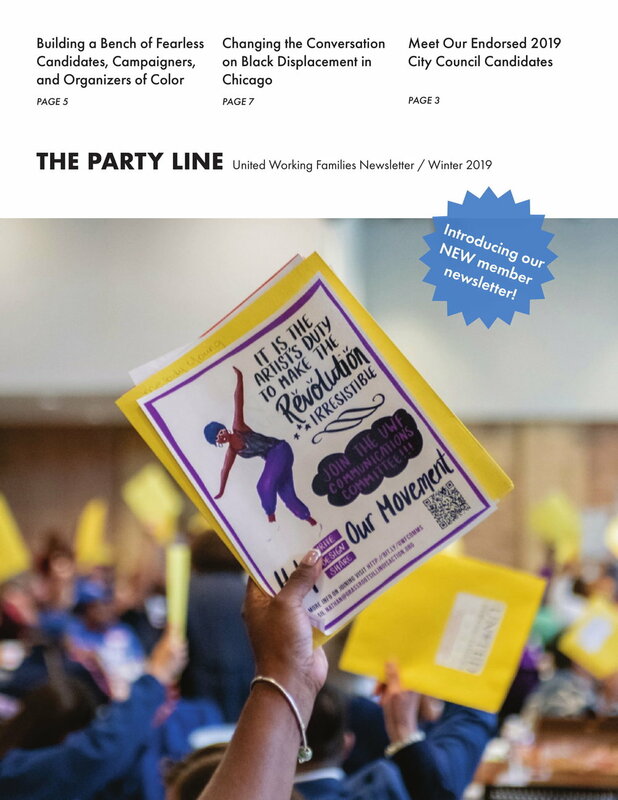 The Party Line, our new member newsletter, is here! Click here to download a copy or join today to receive your next issue in the mail. 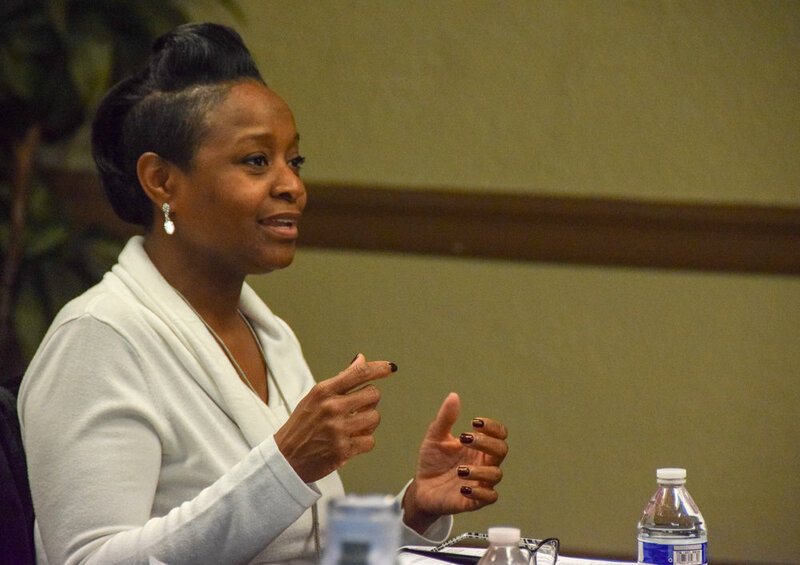 Standing member committees drive the work of our organization. Reach out to the following staff members to learn more about joining a committee! Being poor does not mean that you are not worthy of a good life. That's why it is extremely important to me that we continue to have strong labor unions to help working families get their fair share. That is why I'm a sustaining member of UWF and give $20 per month. My grandmother was a homecare worker. She and her son Joseph, my father, survived scarlet fever but her young daughter Loretta did not—all because of a lack of health insurance. UWF makes politics happen for working families, so that maybe someday there will be no more tragedies like Loretta’s. My mom started out on the factory floor at International Harvester as a UAW worker. She was able to put herself through nursing school, became a union nurse, and raised me and my siblings. I joined UWF because I want to fight for strong unions, good schools and affordable housing--without those things, my family's story wouldn't be possible. 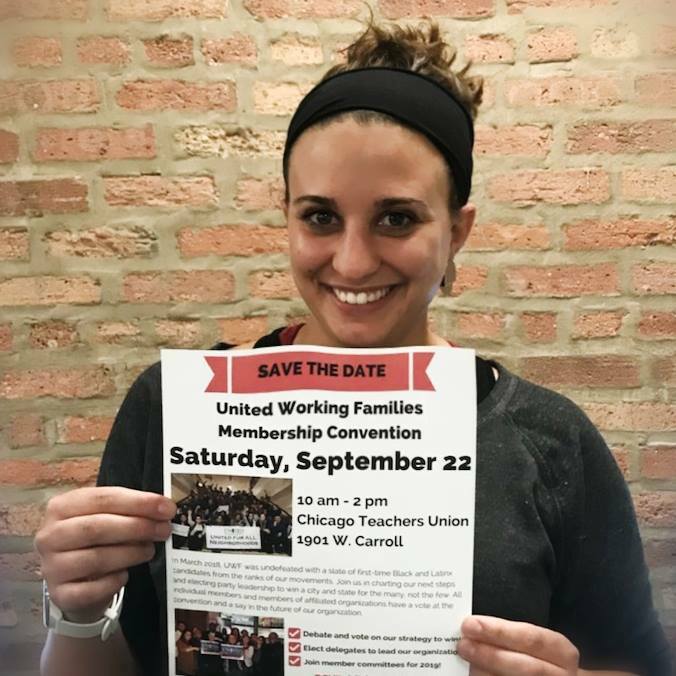 Finding my political family in Grassroots Illinois Action and United Working Families, and knowing that they also believe in transforming our city and state, is what gives me hope. This is why I’m a proud board member and give $20 a month to United Working Families.